Principal Tower is a soaring testimony to London’s continuing influence and vision.The first residential tower in London fully-designed, both inside and out, by world renowned Foster + Partners, combines spectacular architecture and breath-taking views with intelligent, elegant design of the highest specification. 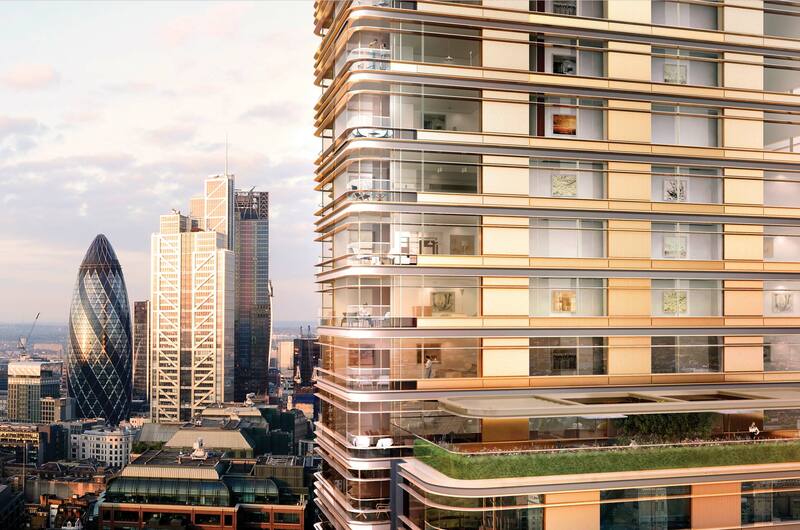 The proposed development consists of 32 private residential apartments, 16 private underground car parking spaces and approximately 2,500 sq. ft. of retail space on the ground floor. The property is located on the east side of Great Portland Street, in the heart of Fitzrovia. 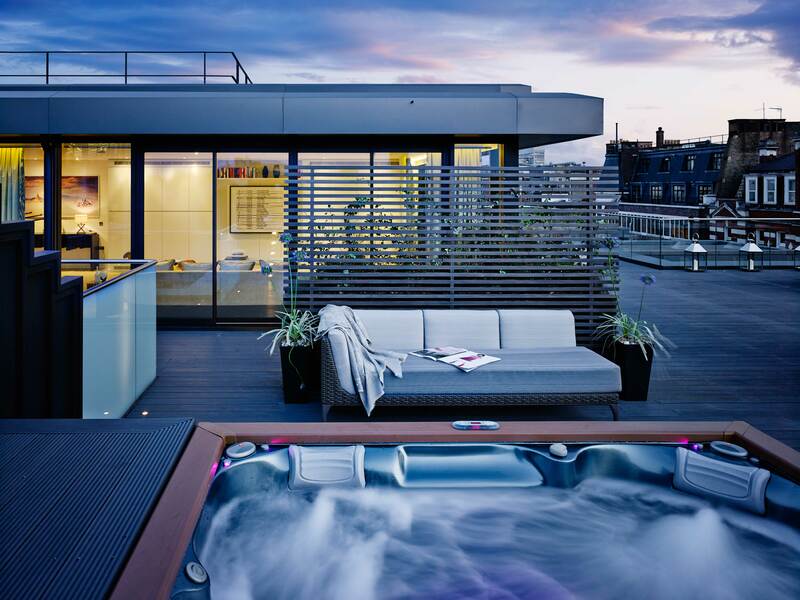 The penthouses at Fitzrovia Apartments are the jewel in the crown of the development. Extending over two floors, the three / four bedroom penthouses have been conceived to the highest specification and finish by cutting-edge Parisian designers Studio KO. Penthouse One is a 6th & 7th floor duplex penthouse offering beautifully open-plan designed accommodation combined with one of the largest terraces in central London. 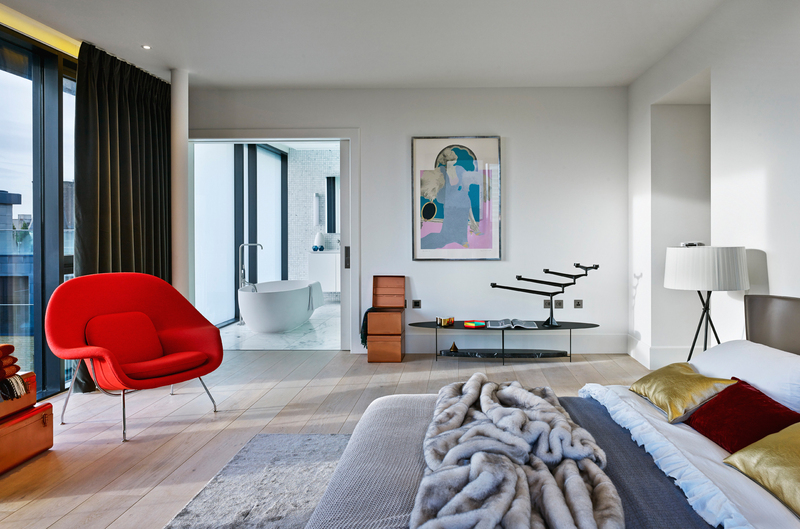 The penthouses at Fitzrovia Apartments are the jewel in the crown of the development. Extending over two floors, the three / four bedroom penthouses have been conceived to the highest specification and finish by cutting-edge Parisian designers Studio KO. Penthouse Two is a 6th & 7th floor duplex penthouse offering beautifully designed accommodation combined with two stunning duplex roof terraces. 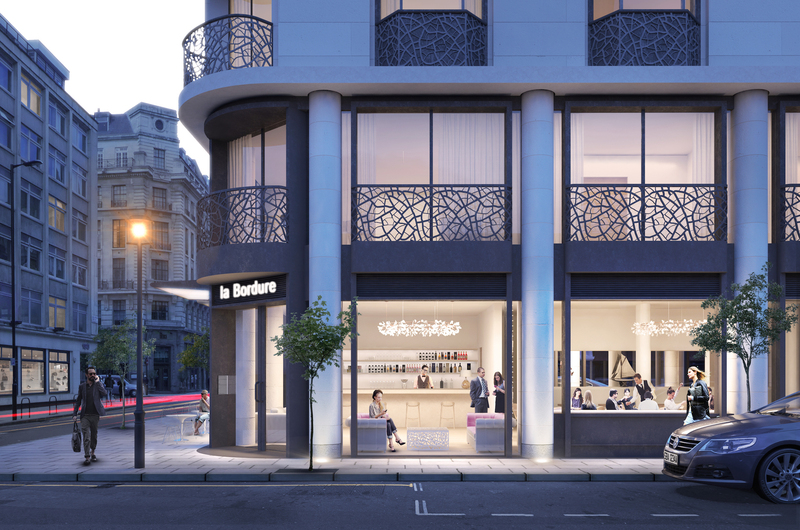 The penthouses at Fitzrovia Apartments are the jewel in the crown of the development. Extending over two floors, the three / four bedroom penthouses have been conceived to the highest specification and finish by cutting-edge Parisian designers Studio KO. 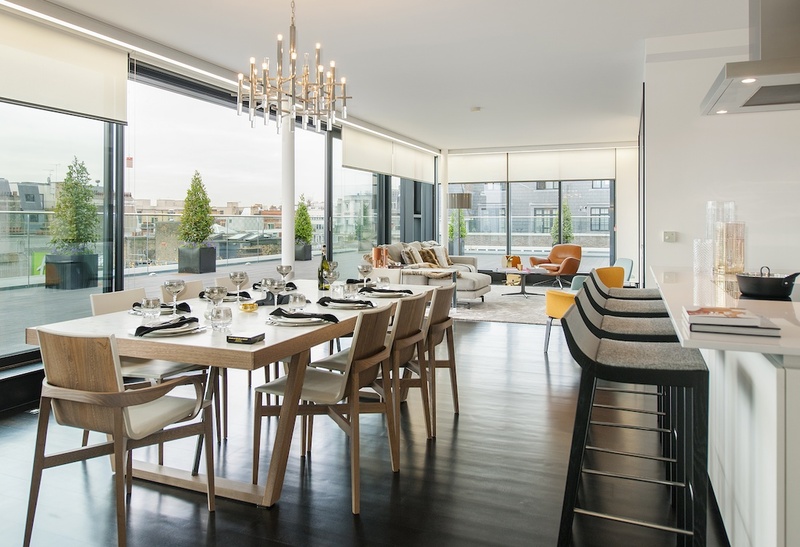 Penthouse Three is a 6th & 7th floor duplex penthouse offering beautifully designed accommodation combined with a fantastic panorama roof terrace offering far-reaching views of London's West End. 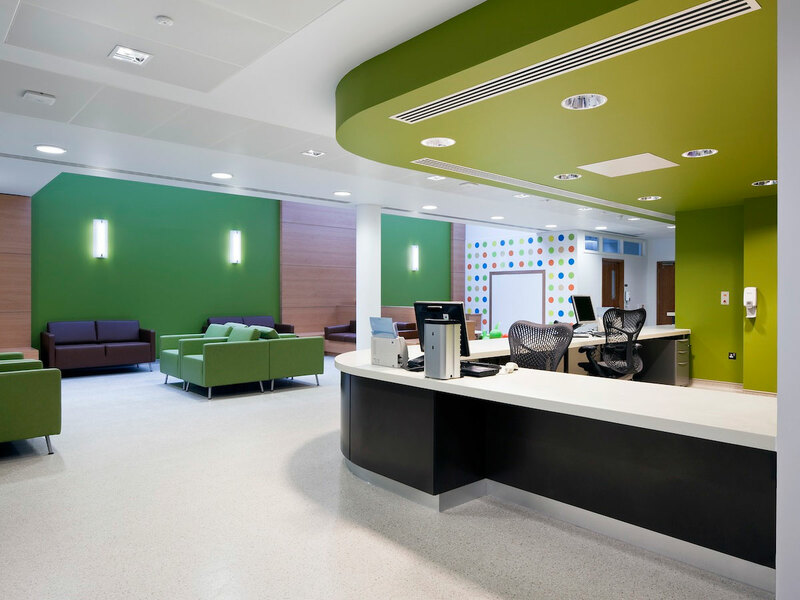 A state-of-the-art Out Patients Assessment Centre for the Royal National Orthopaedic Hospital, the medical facility sets a new standard for NHS operated facilities and is a Centre of National Excellence.